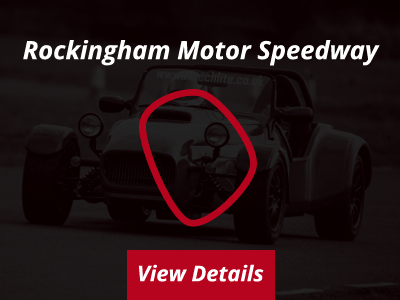 Step into the Westfield for an adrenalin filled session of learning and practicing the basic skills such as understeer, oversteer and spin control. Lots of sideways action & screeching tyres! Definition: Car drifting is caused when the rear slip angle is greater than the front slip angle, to such an extent that often the front wheels are pointing in the opposite direction to the turn (e.g. car is turning left, wheels are pointed right or vice versa, also known as opposite lock or counter-steering). Finally, it will be your chance to practice what you have learned! 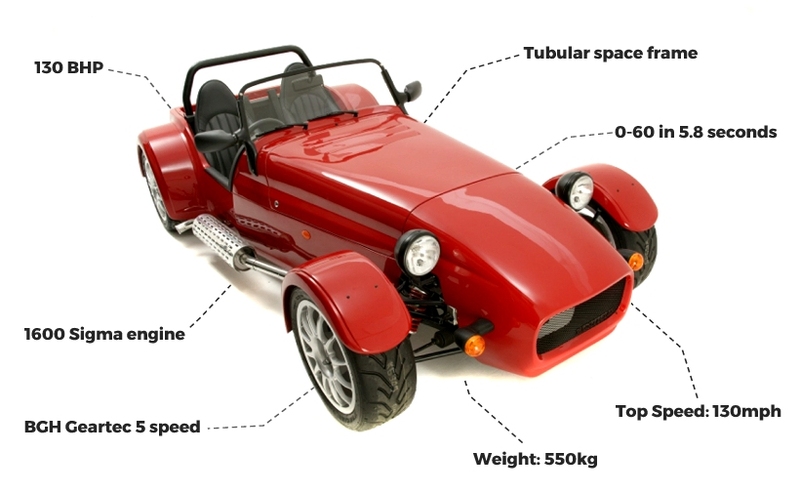 Both cars are road specification apart from running V8 engine radiators, hard-wired cooling fans, slightly taller first gears and narrow rear tyres with 55psi of pressure. 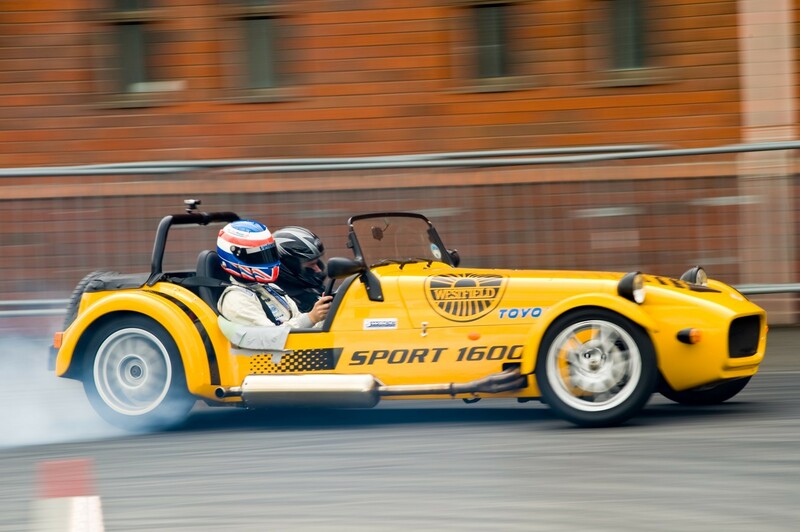 The most consecutive donuts (spins) in a car is 280 and was achieved by Jamie Morrow (UK) driving a Westfield Sport 1600 at the Silverstone Race Circuit in Bedfordshire, UK, on 4 September 2011. The record attempt was made at "Trax - The Ultimate Performance Car Event" in front of an estimated audience of 5,000 people. We had an absolutely fantastic day thanks. The kids loved the Westfield and I totally loved the single seater!!! All the team were truly amazing and welcoming. Thank you!